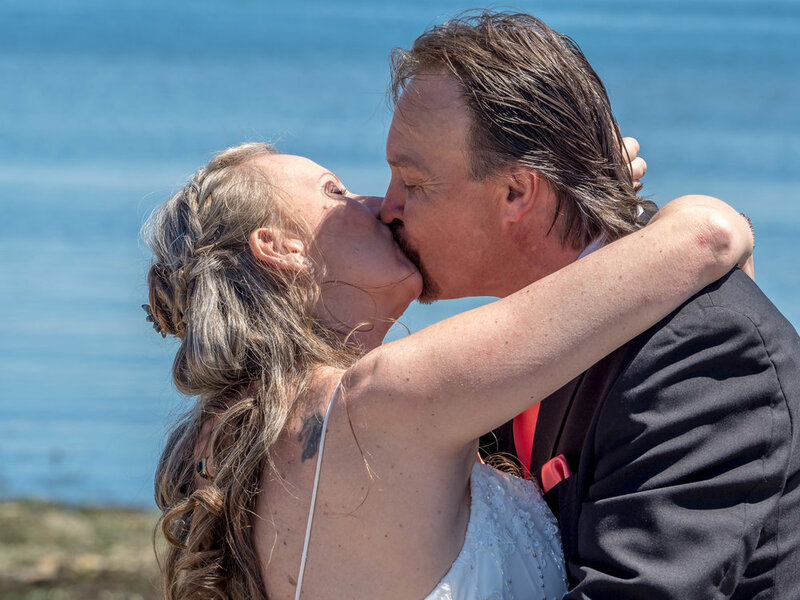 This is Vern and Kat who were married in June at Island View Beach in Victoria. 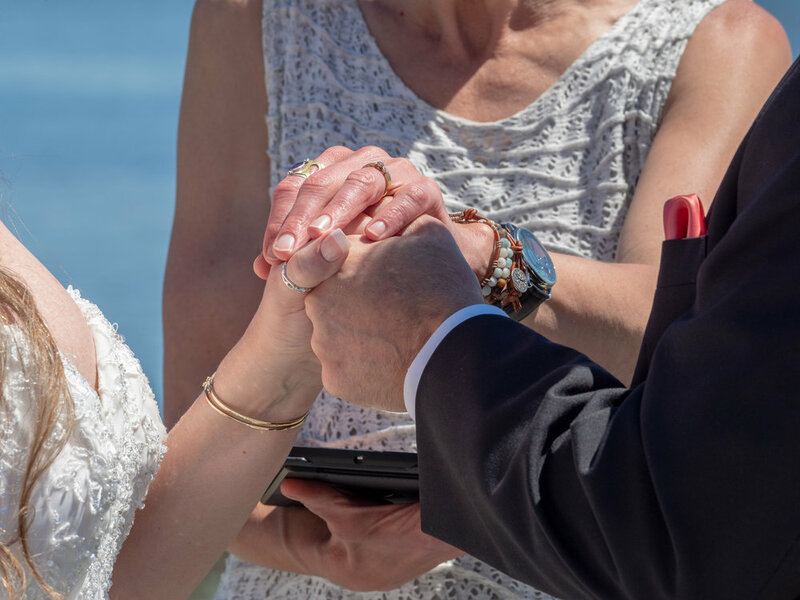 A week or so before the wedding I had a message from Vern saying that the photographer they booked had cancelled and he asked if I could take their photos. The first panicked thought I had was "Ahhh, I can't do this, I don't do people" but what I actually said was "Sure, no problem" I think the Canadian stereotype of politeness is rubbing off on me :) The day came, the weather was bright and sunny, not a good day for photography and it was also in the middle of the day but all went well and they were pleased with the results I gave them. 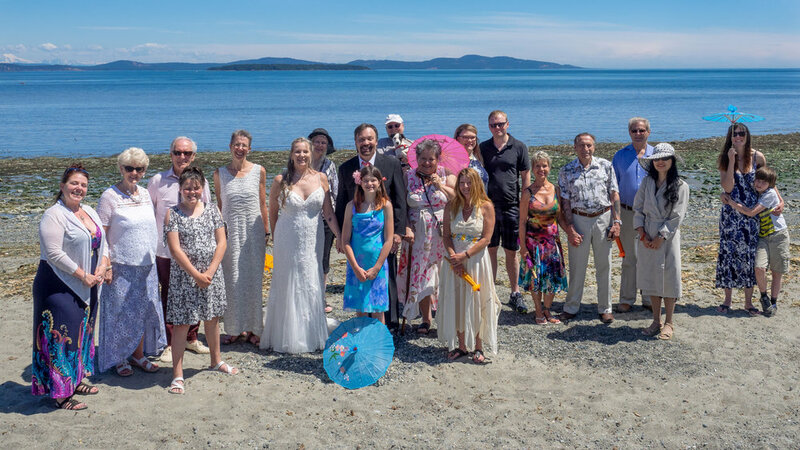 It was a beautiful small wedding in a beautiful setting enjoyed by all who attended.